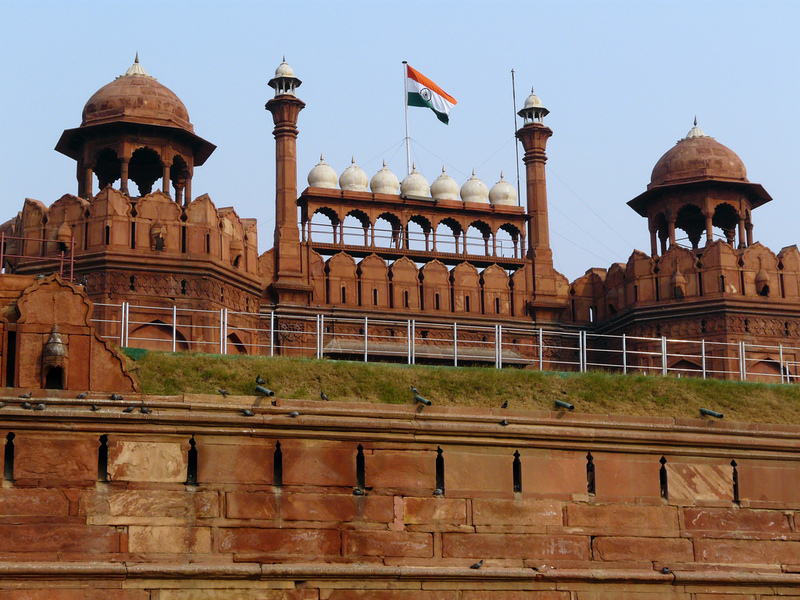 Residence for mughal emperors for 200 years till 1857, Red Fort houses various museums and is also used as a ceremonial ground for Independence Day speech by the Prime Ministers of India. 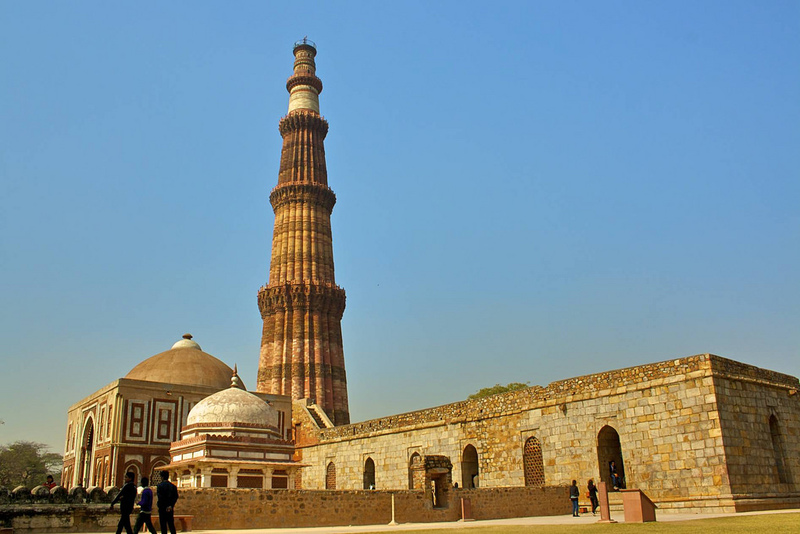 Visiting this stunning red structure during the evening can be a fine experience for any tourist visiting Delhi, making it one of the best tourist attractions in Delhi. 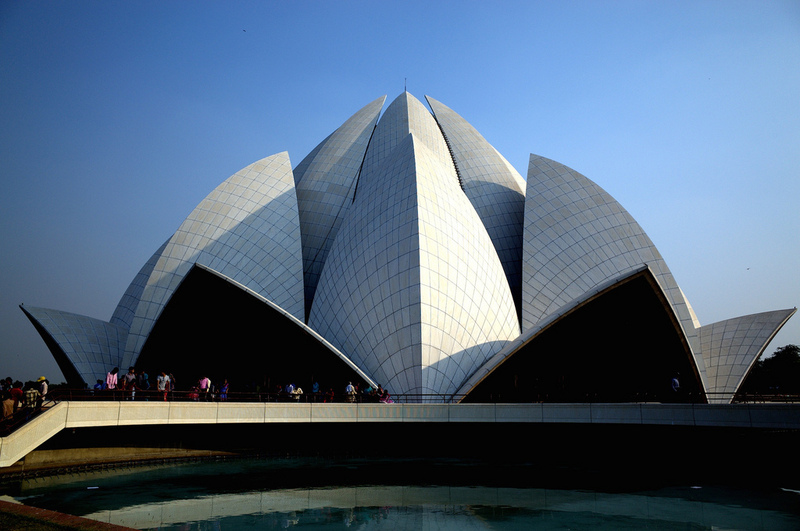 Created as Baha’i house of worship, the Lotus Temple is brilliant piece of art made up in the form of lotus flower. People of all religions throng this place to pray for the betterment of humanity. 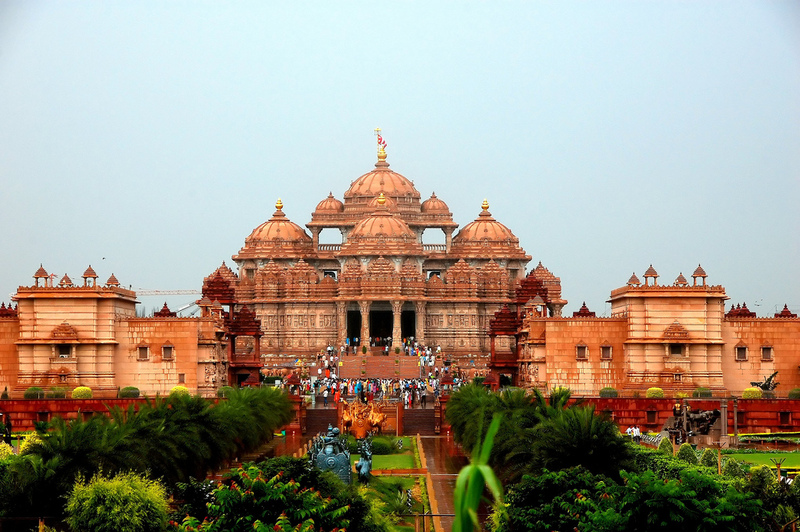 Built in 2005, it is the largest temple in the world covering an area of 100 acres. The temple is a bigger replica of the temple of same in Gujarat and is famous for its intricate architecture. 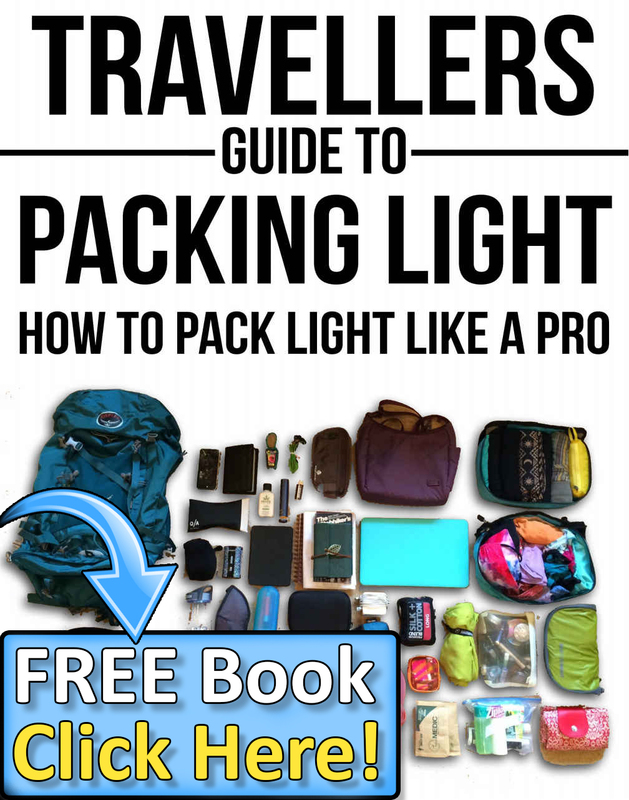 Thus, it is one of never-miss tourist attractions in Delhi. Covered with verses of Quran, the red sandstone tower is largest of its kind in the world rising to a height of 72.3 meters. An iron pillar is also located in the same complex that is famous for its rust proof properties. 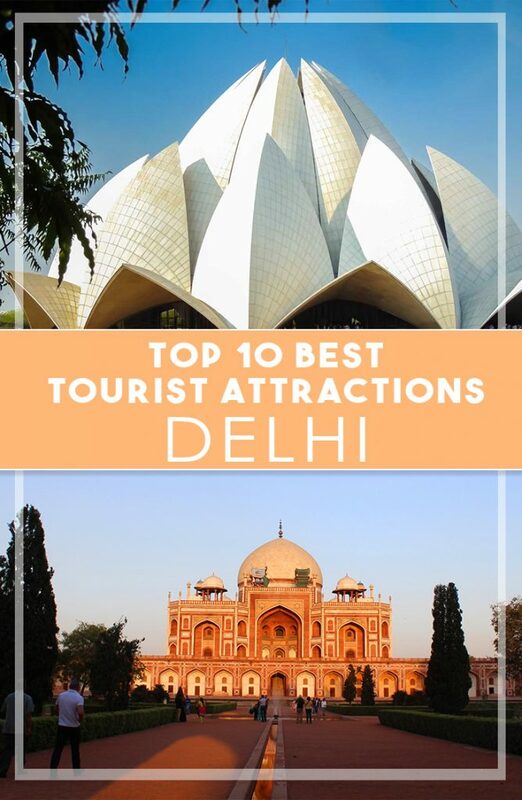 3 Comments on "10 Best Tourist Attractions In Delhi"
Thanks for the post, but It’s missing India Gate and Patliament, without that Delhi list is not complete.